Our country has been traveling a road that has lead us to an immoral society that history has told us time after time that that type of society will not succeed. This road is called: Socialistic Society, If we do not do something about it soon, we could say we may become a jungle, which I am sure even those traveling that road would not want. This book details the system with a very high probability of success in leaving that road and turning onto the road this book provides.. 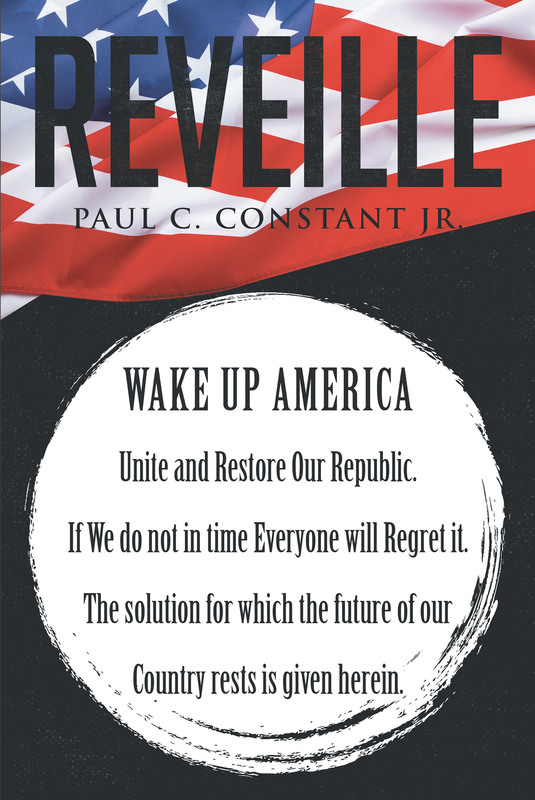 This book fundamentally is about a system that will ensure the future of our country will continue to be the republic it had for more than 200 years. It is all about an awakening call to all the American people to return our country to the moral republic it had been for those years. The system for doing just that is spelled out in detail by giving a wakeup call to our population and a structure upon the country's future rests, The structure is supported by eight fundamental pillars. These are clearly defined. They are morality (God), the human mind, education, the family, natural resources, military might, the Constitution, and unity. All eight pillars are adequately explained. The book tell how to plan for the undertaking the system to restore our republic, challenges to be faced, key factored involved, a plan-outline to be followed, and the leadership required to ensure success. It discusses the key factor that has allowed our republic to enjoy its 200 years. This key factor is Strata, probably only a few, if that, have or even knew about it or ever hear of it or if they have, did not considered it important, Now you will find out here in this book what it is and its importance. Other topics covered are critical factors that help ensure the continuation of our republic (such as preventive maintenance and continuation of our population), a discussion on reality, what discrimination really is, the family roundtable, the monetary cycle, a poem of awakening ,"You were There", a message to the rabble rouser, what is time, a letter to Uncle Sam, and much more.